If you would like to use Invition Print & Ship to sell your own designs, first of all you have to make sure your designs are ready for the software. The easiest way is to use these settings to make a design ready for all print types. This simple guide will explain you how our software works and how to preprare your designs. These are the optimal dimensions for your image, this is big enough for all phone cases. You can use these dimensions for phone cases as well, but keep in mind it will take extra disk space for your website. When you use the dimensions above, your image is usable for every phone case. 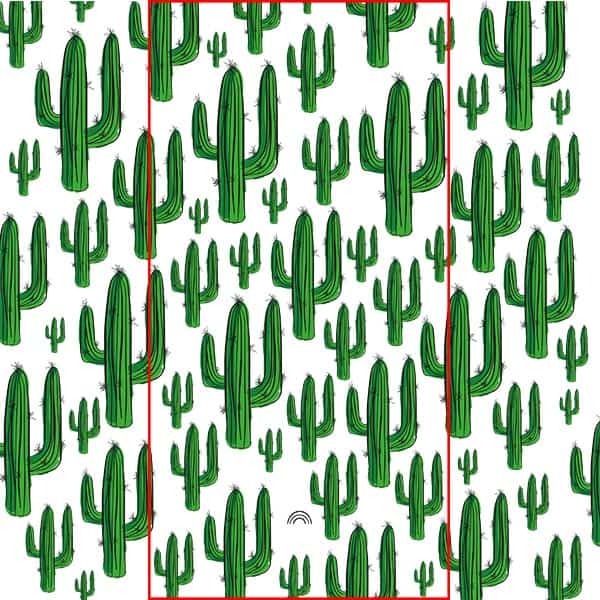 Please keep in mind that we will crop your image to make it the right size for every phone case. Our software will always use the maximum available pixels so there will be no quality loss. Print cropped for Apple iPhone 8 softcase transparent. 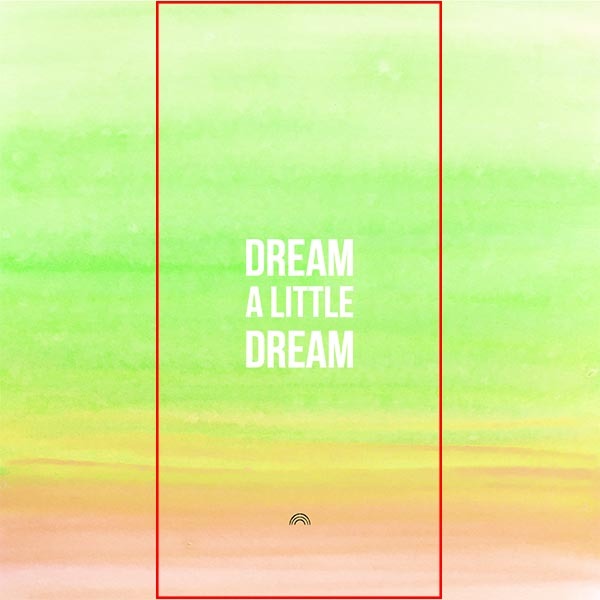 Print cropped for Samsung Galaxy S4 hardcase transparent. As you can see in the examples above, a lot of the print will be cut of for some phone cases. Please keep this in mind while designing.